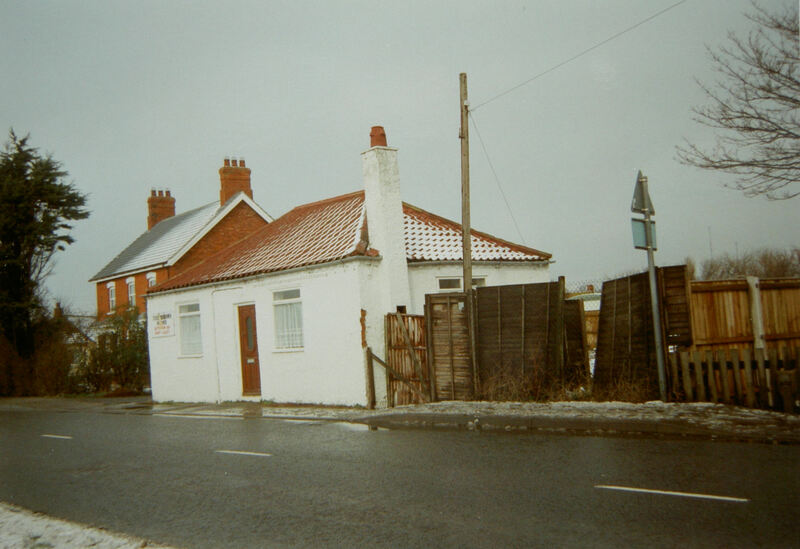 Trusthorpe is south of Mablethorpe; Trusthorpe Primitive Methodist chapel dates from 1836. It served until 1833, immediately after Methodist union. On the 1995 photograph it was a cottage – Cumberland. I am unable to find the building in the picture on Sutton Road, but the house in the background is still there and on Google Street View by 2008 the chapel has been replaced by a bungalow called The Dolphins.